To Celebrate Seven years of and! 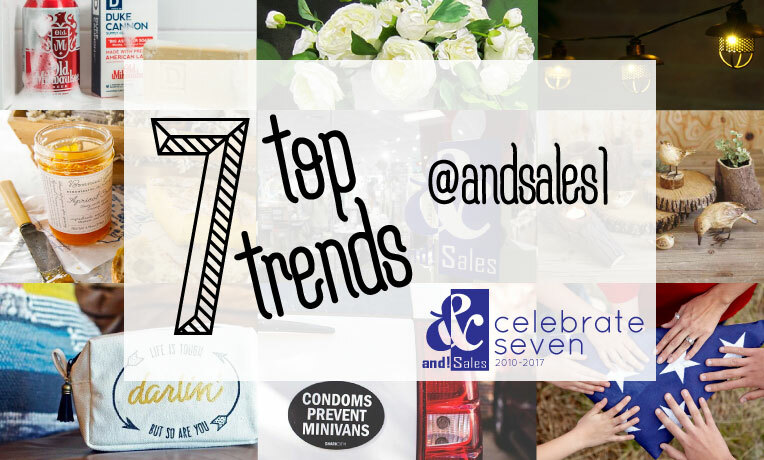 Sales we have put together the 7 Top Trends of 2017. Here they are in no particular order.